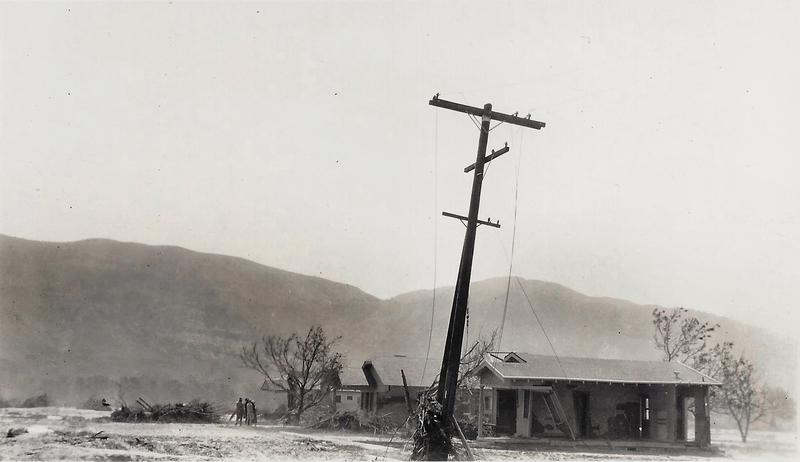 April 8, 1928 — Flood damage in Santa Paula. 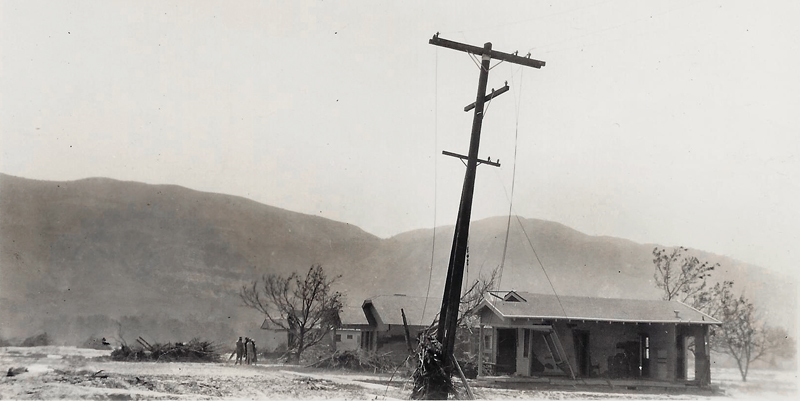 Photograph by Thomas Ward of Southern California. 6x3.5-inch velox print. LP2803: 19200 dpi jpeg from original print purchased 2013 by Lauren Parker.